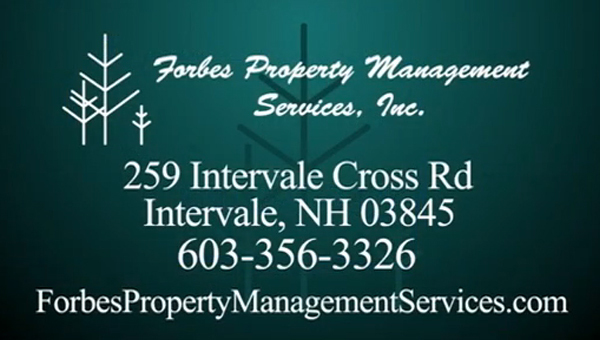 Family owned and operated, Forbes Property Management Services has been servicing residential and commercial properties in North Conway and the surrounding area since 1975. 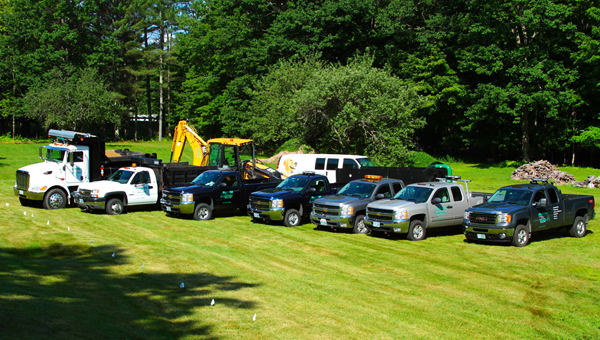 From landscape work in the summer to reliable snowplowing for homes and businesses in the winter, we are the one to call year round. 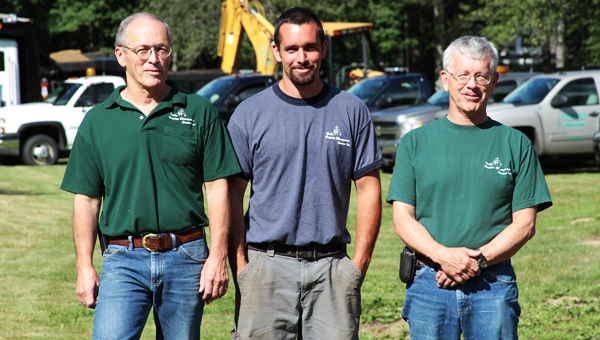 We provide picture-perfect landscaping, maintenance, materials, and more. While you're away, we also provide security checks for homeowners, as well as peace of mind for pet owners as an authorized Invisible Fence® Brand dealer. 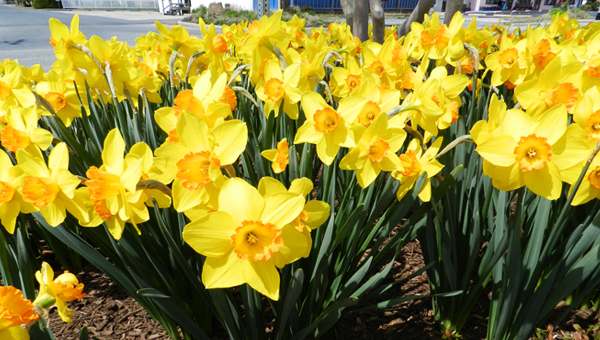 Fully insured and bonded, contact Forbes Property Management Services today.